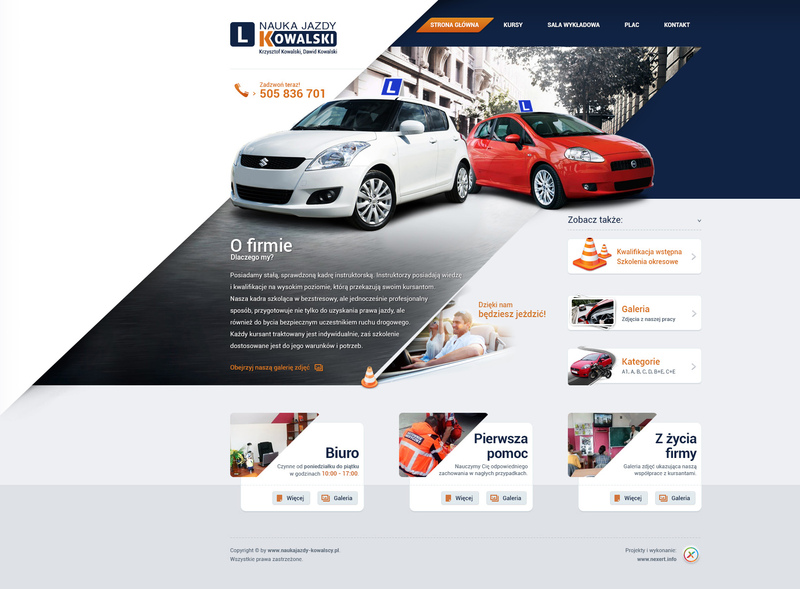 We Love what we are doing And our goal is to provide 100% satisfaction to our clients . 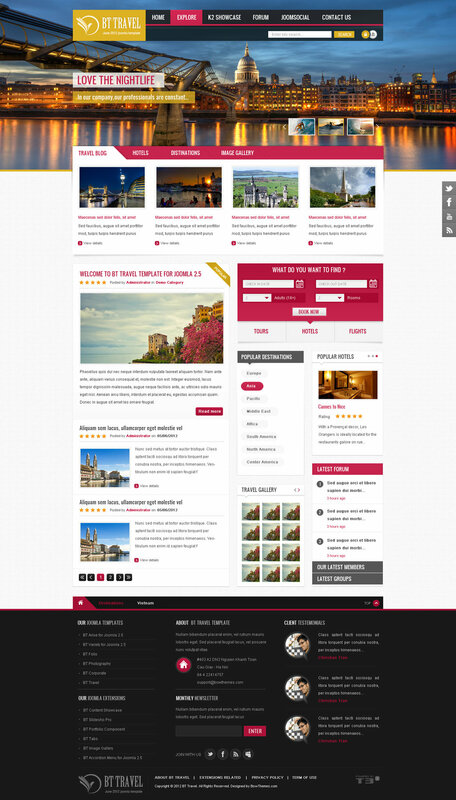 We are Top Seller on PPH and We have done more than 615+ Project for all Over globe clients including MNcs . 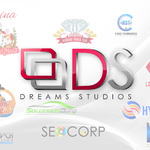 Dreams Studios is Professional IT Design And Development Company with the team of 25 People. 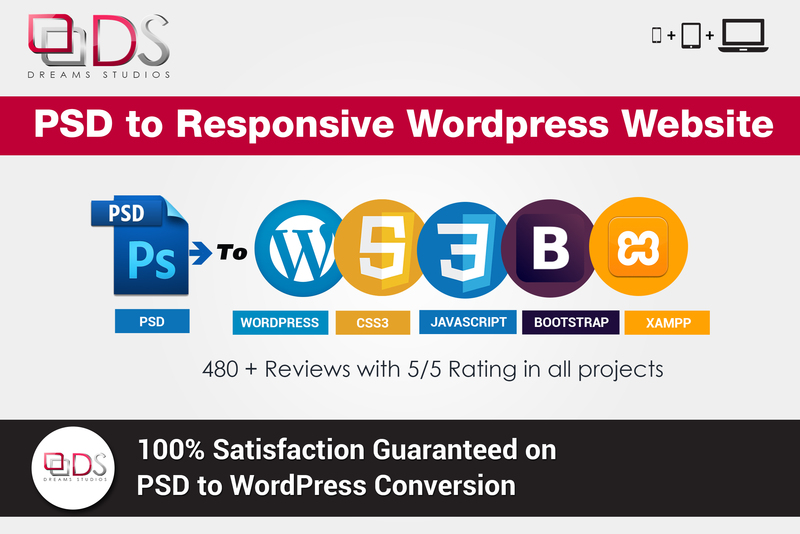 DS has a team of experts who are having great experience In designing and developments of WordPress websites . 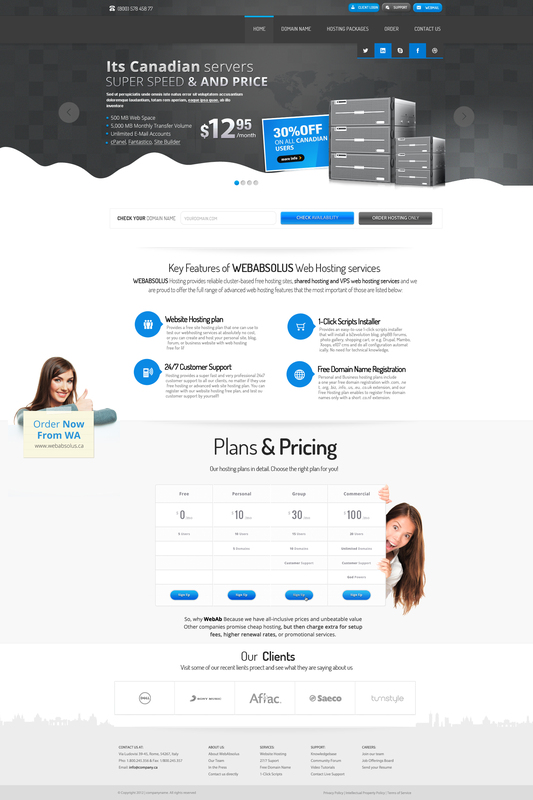 •	Convert Photoshop designs to remarkable various browser compatible website including W3C validity as well as SEO semantic markups. 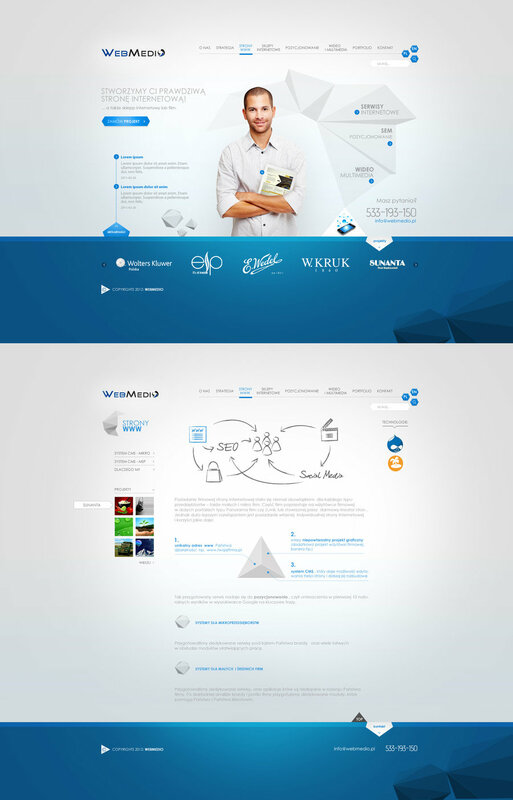 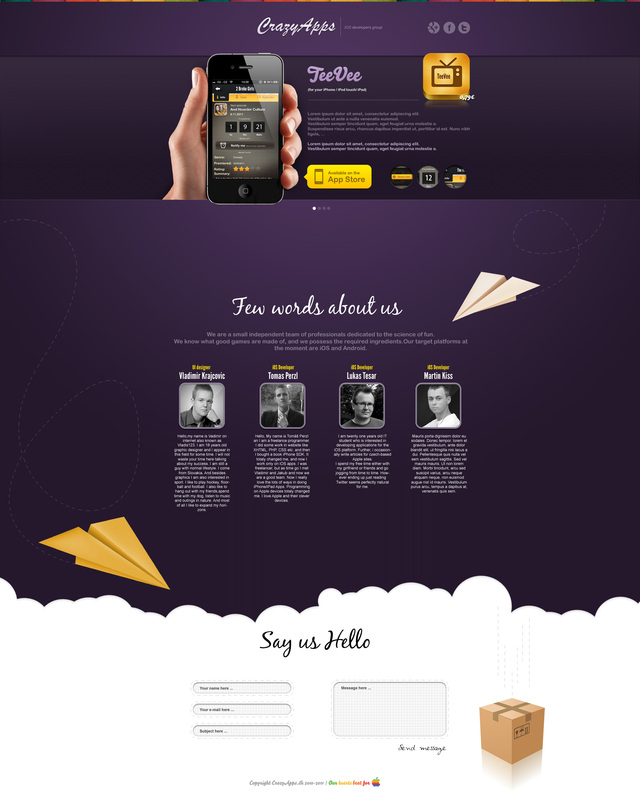 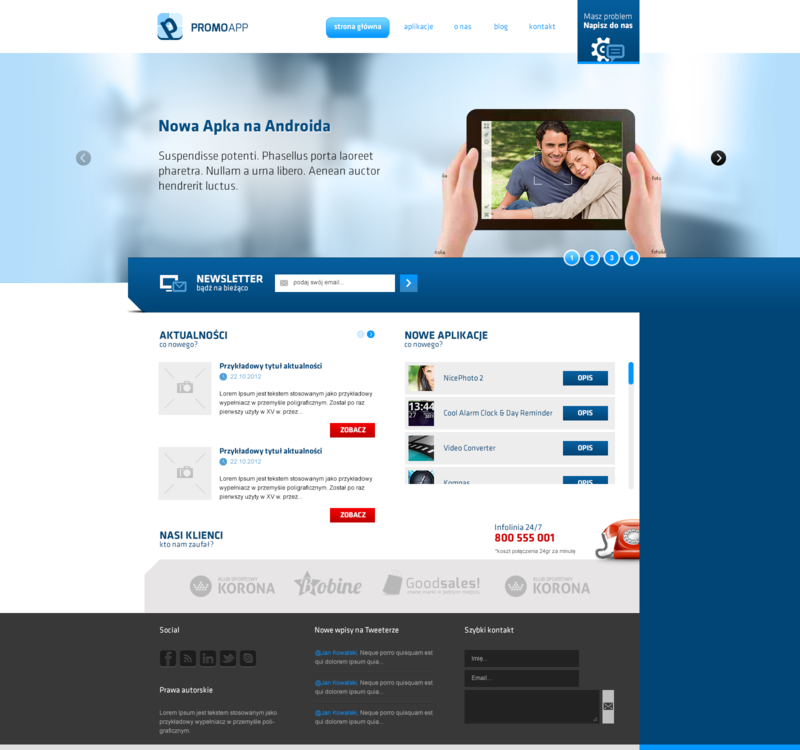 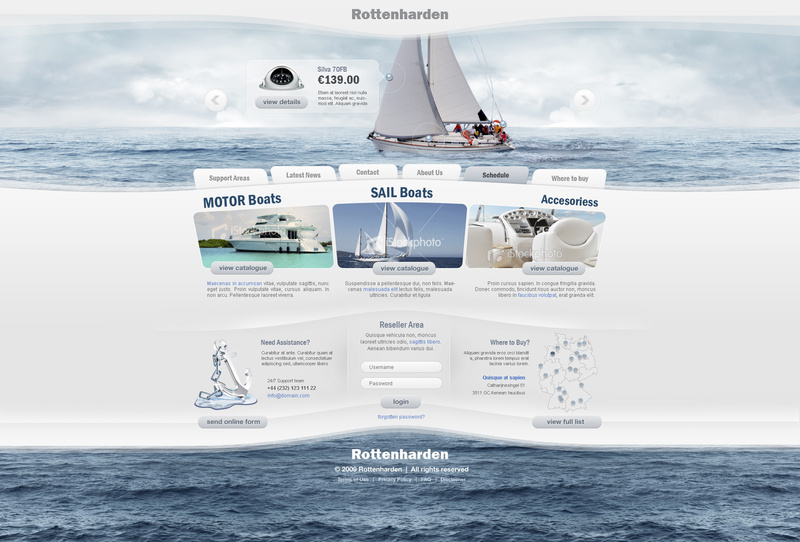 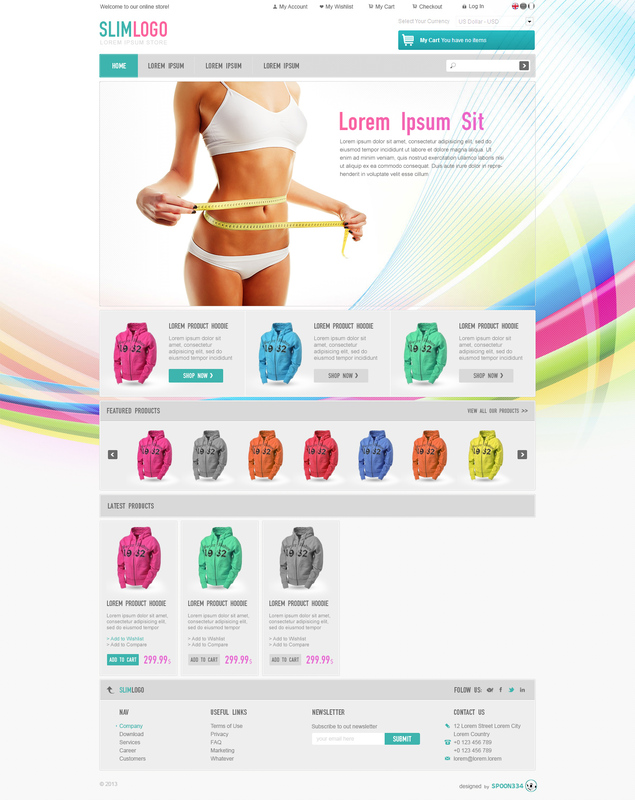 •	Great Quality of Service for PSD to responsive WordPress website .